 Donnie Ruth Wilson of Lockhart, Texas, passed away peacefully on Wednesday, March 20, 2019. We are comforted knowing the Lord called her to her heavenly home where she is alive in His presence. Her love lives on by all of her family and an extended family of friends from every walk of life. Donnie was born on January 30, 1939 in San Angelo, Texas to Frank and Frankie Nell (Fulcher) Strom. She spent her childhood in San Angelo and El Paso, Texas. The family moved to Clinton, Oklahoma during her high school years. It was there she met and married the love of her life, John M. Wilson. After having two sons, and while they were still toddlers, Donnie began college at Southwestern State in Weatherford, Oklahoma. 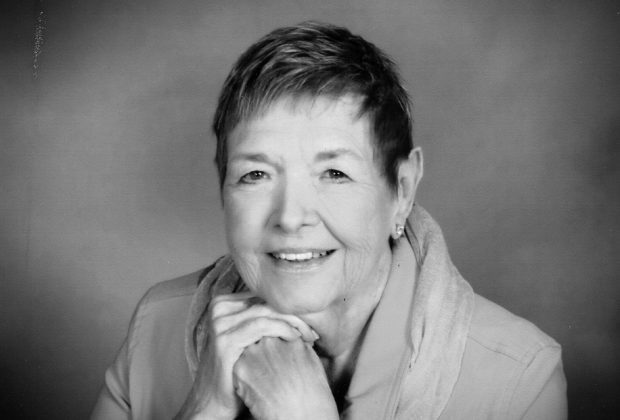 In 1965, she earned her Bachelor of Science in Elementary Education. During that time, a daughter was born and the young family moved to Midland, Texas. Donnie taught school in Midland and Odessa. Several years later, the family moved to Houston. In 1975, while teaching in Channelview, she earned her Masters of Education in Guidance and Counseling from the University of Houston. The family returned to Midland for five more years, then moved back to Houston where she again continued college and earned her Doctorate of Education in Educational Leadership and Cultural Studies from the University of Houston in 1989. In 2006, Donnie started a new chapter and was blessed with love a second time when she met Gifford M. Babcock. They truly enjoyed each other’s company in their twilight years, always up for the next adventure across town or across the globe. They enjoyed their time together until 2015, when Donnie was again widowed when the Lord called Giff home to be with Him. As always, Donnie continued to serve and give back to her community all the way up to the end of her days. Donnie was a beloved wife, mother, sister, mother-in-law, grandma, great grandma, aunt, great aunt, cousin, friend, and sister in Christ. We were all blessed to know and learn so many valuable lessons from her, among them; be kind to all, encourage others, give generously, do your best, enjoy the ride, never complain, be yourself, stay humble, and wrap everything you do in love. Always consider others above yourself and listen to all intently. Never miss an opportunity to let someone know how much they mean to you and how much they enrich your life. Those who knew Donnie, received many handwritten notes of thanks and appreciation. Donnie loved teaching. She especially loved reaching out to students with learning disabilities and those seen as outcasts. She never saw them as such, but rather as children with abilities that have yet to be discovered! She was generous with her time and talents, not only in her work, but to the church and many organizations, including: First United Methodist Church of Lockhart (she loved her church family), United Methodist Women, Central Texas Conference Emmaus, missionary trips to Russia, Lockhart Chamber of Commerce, City of Lockhart Library Advisory Board, Friends of the Dr. Eugene Clarke Library, Caldwell County Christian Ministries Food Pantry, A Dickens Christmas in Lockhart, Chisholm Trail Roundup Festival, Evening with the Authors, Red Hat Society, Irving Club, Caldwell County Food Bank, Habitat for Humanity, Mobility Worldwide PET (Personal Energy Transportation) Ministry, Golden Age and Parkview Nursing Homes, and many others. Donnie is survived by son Mitch Wilson, daughter-in-law Joanne, and grandson Aidan of San Antonio, TX; grandson Clayton Wilson, granddaughter-in-law Kaitlyn, great grandsons Cooper and Nolan of Dallas, TX; grandson Tyler Wilson of Denver, CO; granddaughter Miranda Wilson, great grandsons Korbin, William, and Jace; grandson Jerrod Wilson and great grandson Gavin; daughter-in-law Tina Smith, granddaughter Mallory McCrea and husband Luis Aguilar, great grandchildren Julian, Layanna, and Kiadan of Austin, TX; grandson Hunter McCrea and fiancé Alma Rose of Sunnyvale, CA. Donnie is also survived by her sister Linda Parker of Clinton, OK; niece Julie Parker, great niece Morgan Gerhardt and great nephew Kamron Gerhardt; niece Dalynna Parker and great nephew Dakota Elizondo; niece Stephanie Jones and husband Chris, great nephews Alex, Nate, and Vince, all from Clinton, OK.
She is preceded in death by grandparents, Aubrey and Ella (Stockton) Fulcher, Frank and Hannah (Middleton) Strom; parents, Frank & Frankie Nell Strom; brother, Robert Strom; husband, John M. Wilson; son, John Michael “Mike” Wilson; daughter, Melinda Kay Wilson, and companion Gifford Babcock. A Celebration Memorial Service will be at First United Methodist Church, Lockhart, Texas on Friday, March 29th at 10:30 AM. In lieu of flowers, memorial donations may be made to: First UMC Lockhart Permanent Endowment Fund or Friends of Dr. Eugene Clark Library of Lockhart TX. 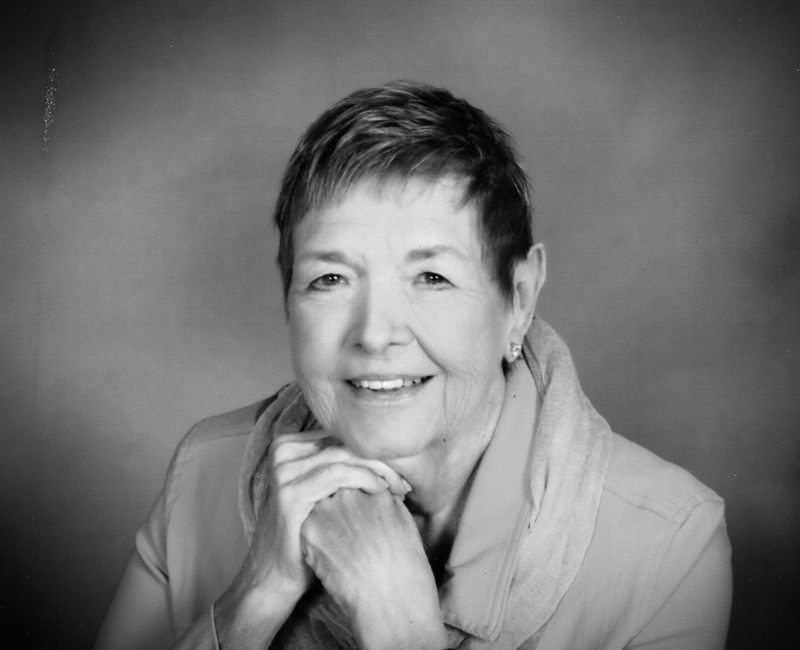 Arrangements are under the care and guidance of McCurdy Funeral Home. To view and sign the guestbook, visit www.post-register.com/obituaries/Donnie-Ruth-Wilson.